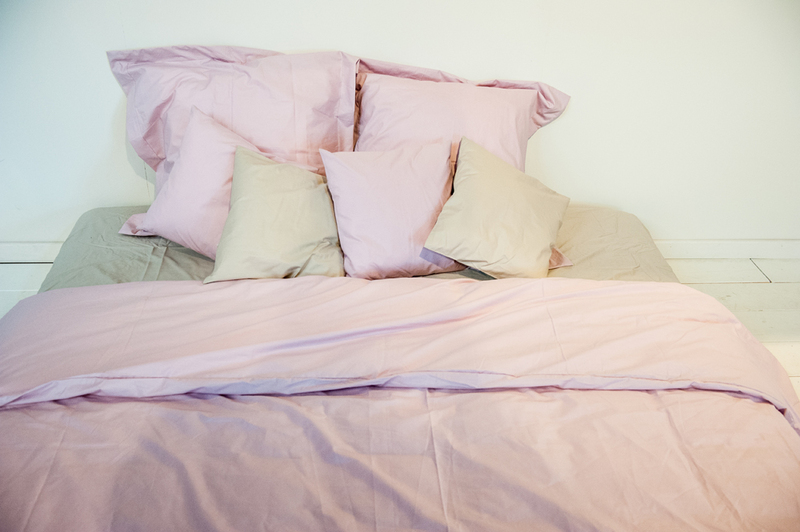 Here you order a seperate pillow case. 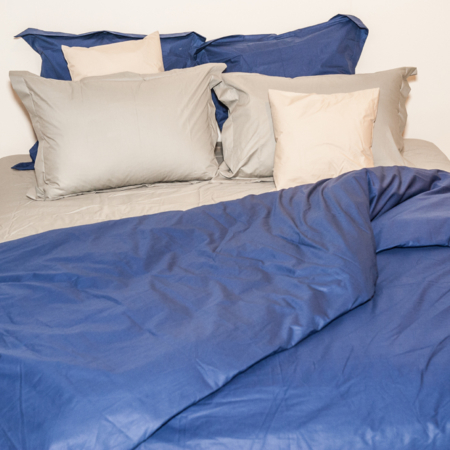 Please note that when you order a duvet cover, there are always 2 pillow cases included, in the same color as your duvet cover. 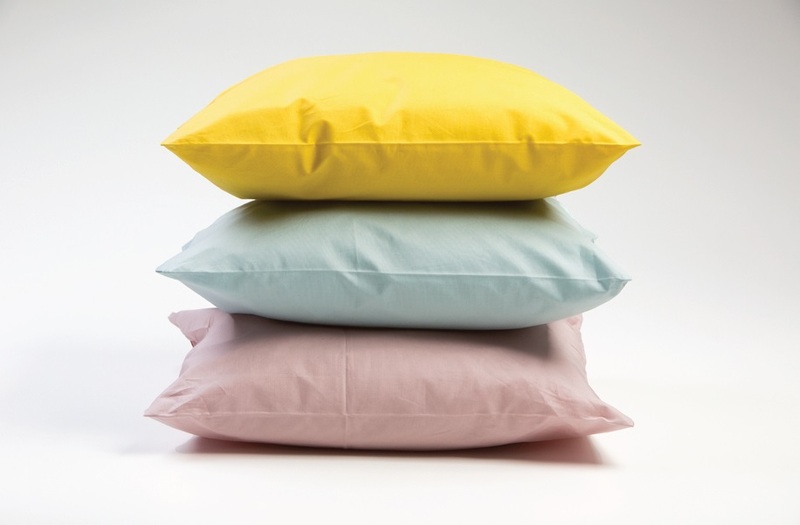 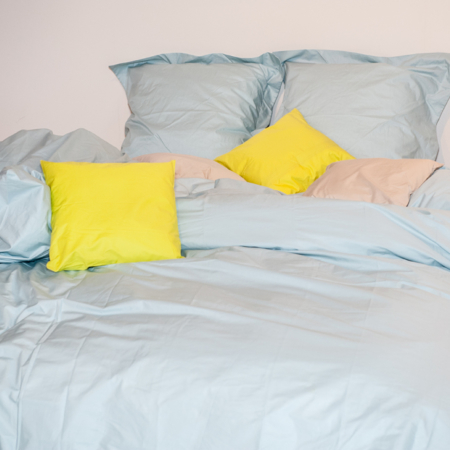 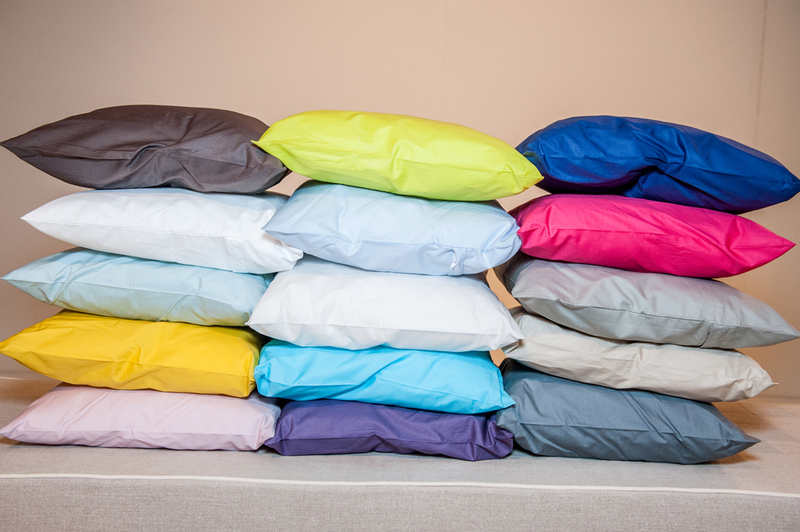 The pillow cases exist in more colors than the duvet cover or fitted sheet. 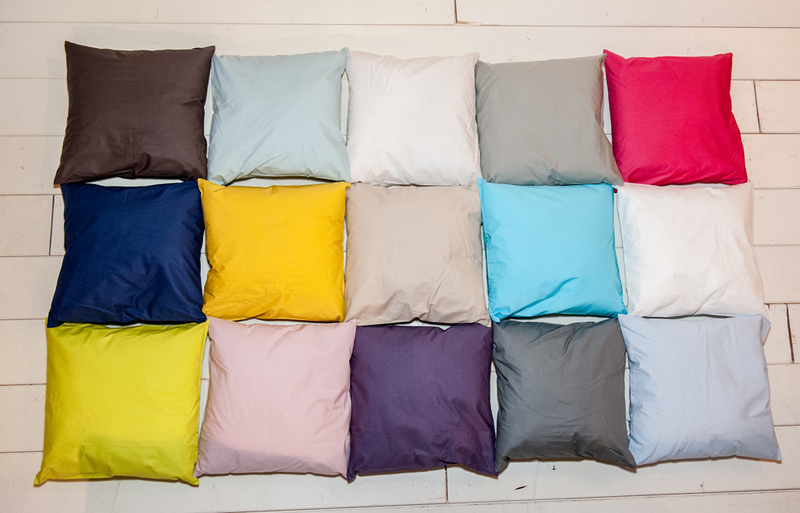 The pillow cases are available in 2 formats: 65×65 and 50×70.